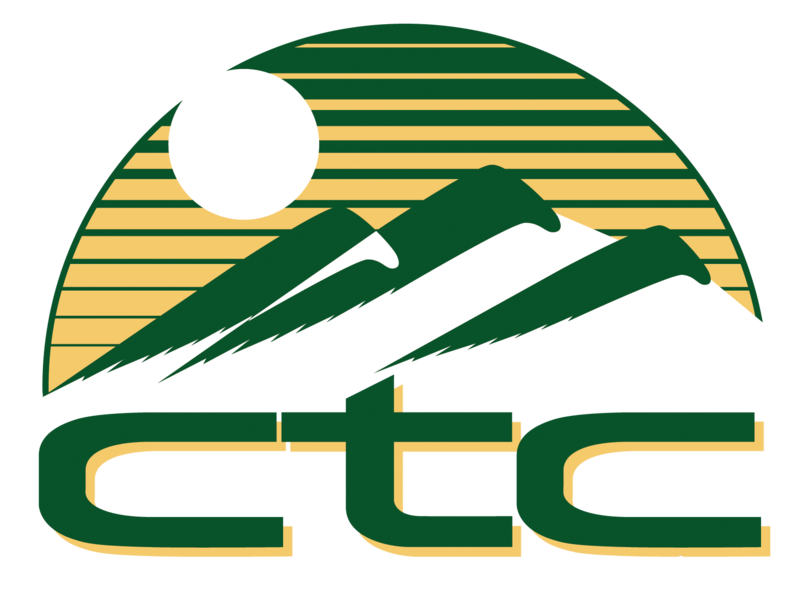 The history of CTC stretches back to 1905. Since then, telecommunications has changed tremendously. And so has CTC. But through the years, one thing has not changed: our dedication to friendly, personal customer service provided by an Idaho company, and staffed by Idaho residents who always answer your call. We’ve stayed at the forefront of technology to continually bring our customers the best service possible. Today, that means innovations like fiber optic lines for flawless, crystal clear communications and high-speed Internet service that reaches up to 1 GB! Now that you have a choice, choose the better broadband company. Choose CTC.